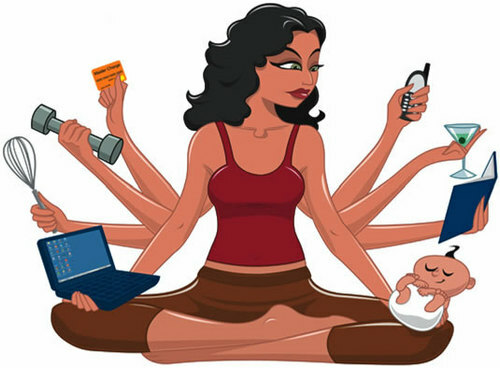 I am sure most Moms can relate to this picture because when I first saw it I thought “That’s me!! !” (yes, in my head I screamed with a sigh of relief that there was a picture on the internet that describes how I feel sometimes). Happy Monday!